Our blend of sweet chamomile flowers and mint leaves will calm your nerves and soothe your soul. 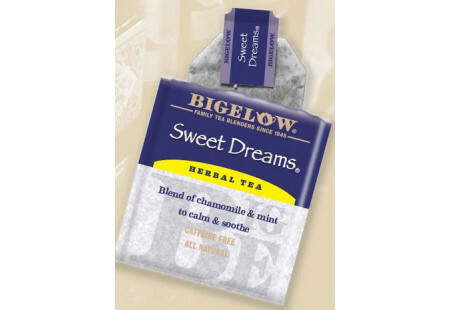 So when it is time to relax, either during the day or at night, enjoy our comforting blend. Caffeine Free.